Ultimate Vegetable Trellis| Skyscraper Garden | Free Shipping! 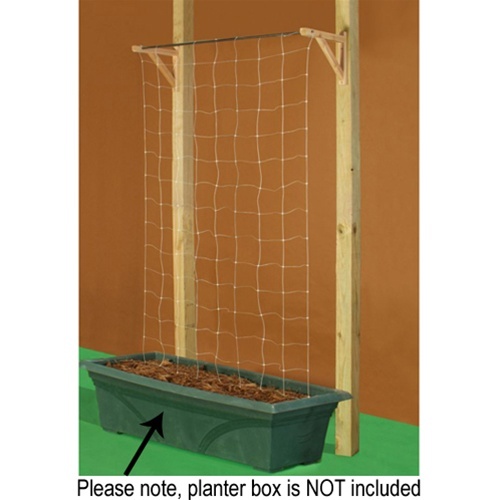 Please note, plants not included. 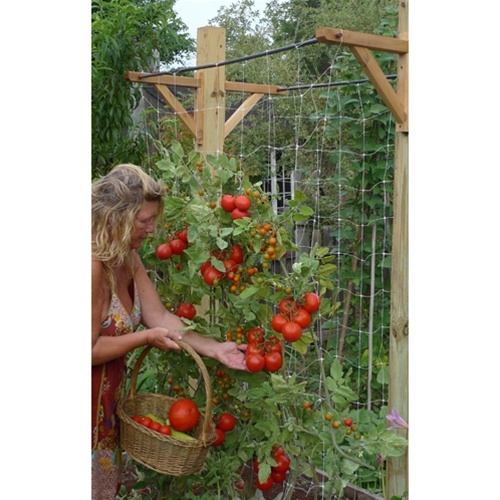 With the Skyscraper Garden Vegetable Trellis, it's easy to grow a lot of vegetables in a small space. 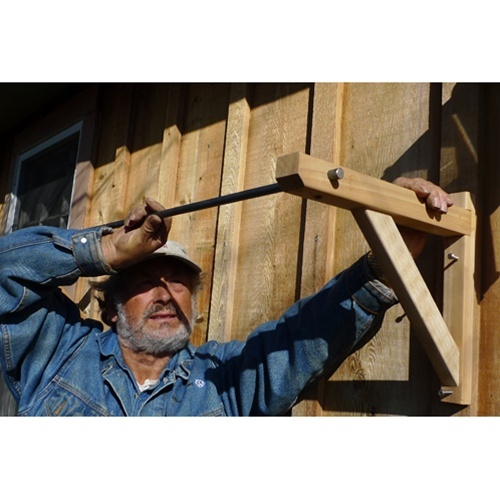 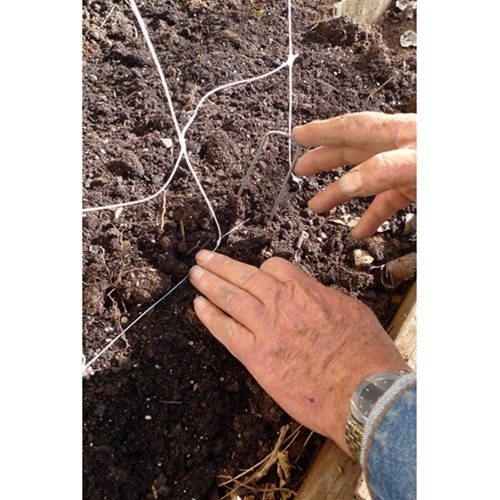 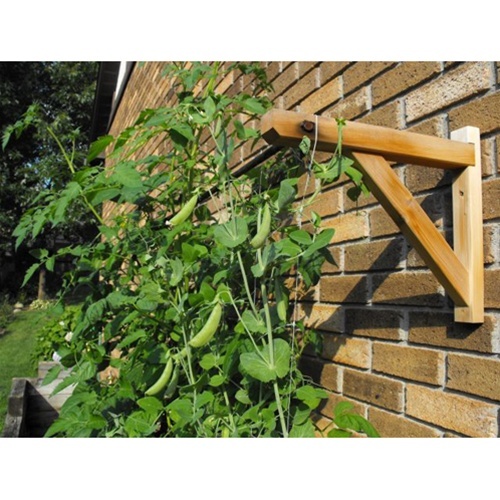 Simply attach the brackets to a wall, hang the trellis netting from the dowel and stake into the ground, and you're ready to plant! 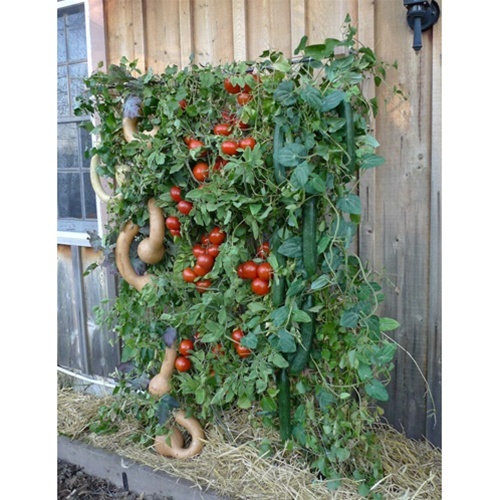 You can even use this kit with box planters on a deck or patio. 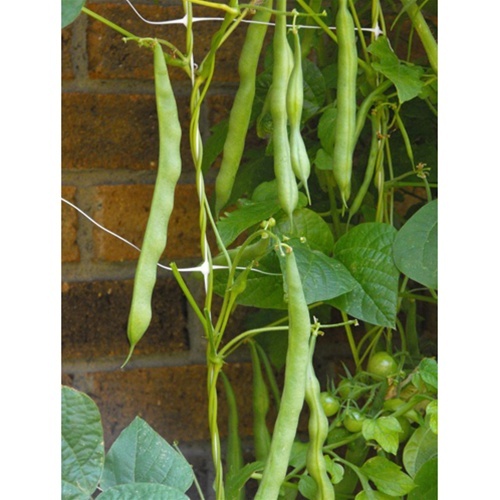 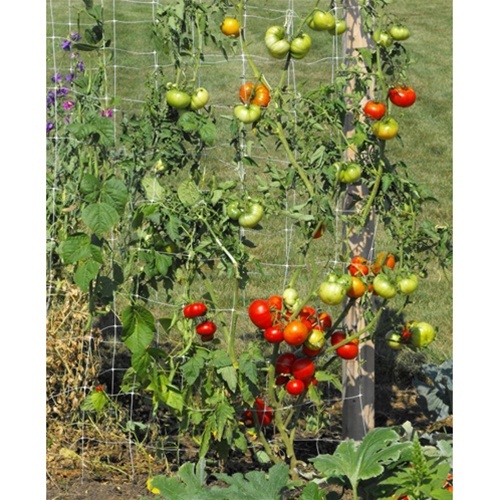 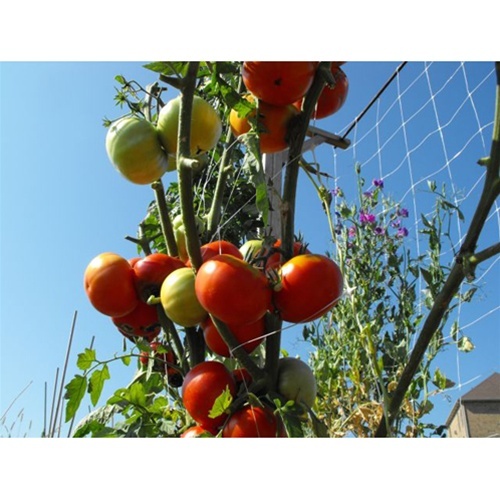 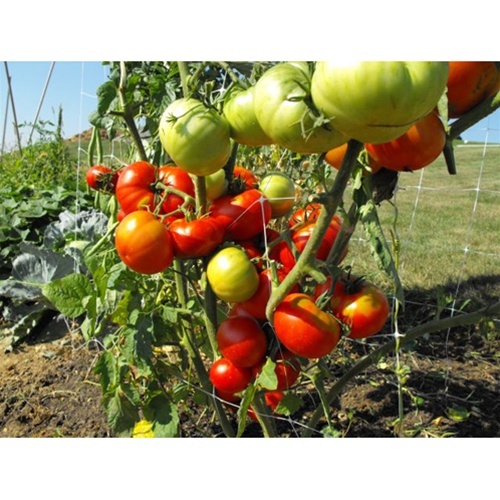 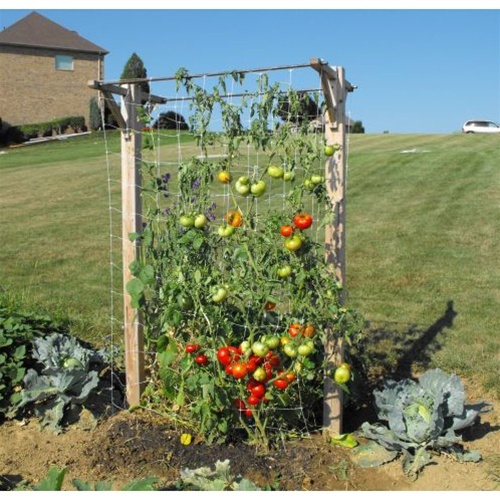 The Skyscraper Garden Vegetable Trellis is ideal for growing tomatoes, cucumbers, squash, peas, pole beans, and more. 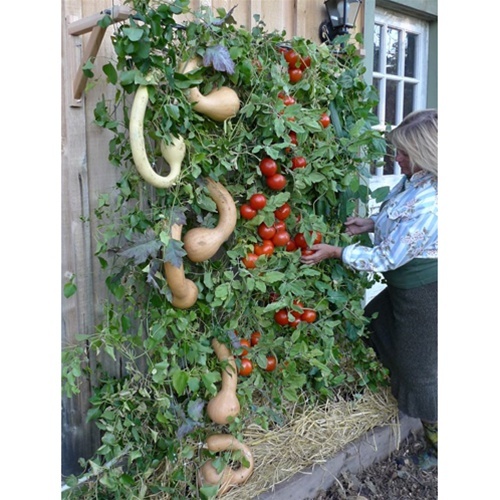 Reuse it year after year for continued good harvests. 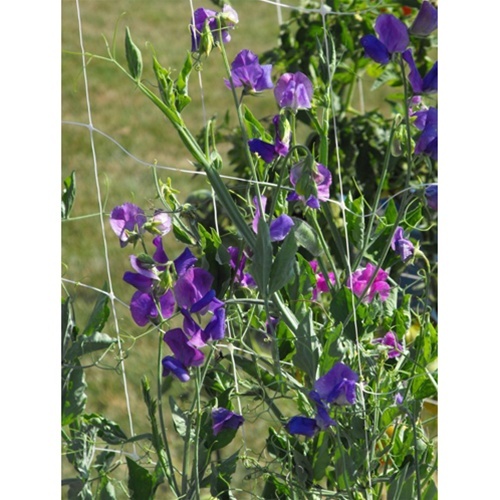 Can also be used for climbing flowers like morning glory, nasturtium, sweet pea, clematis, etc. 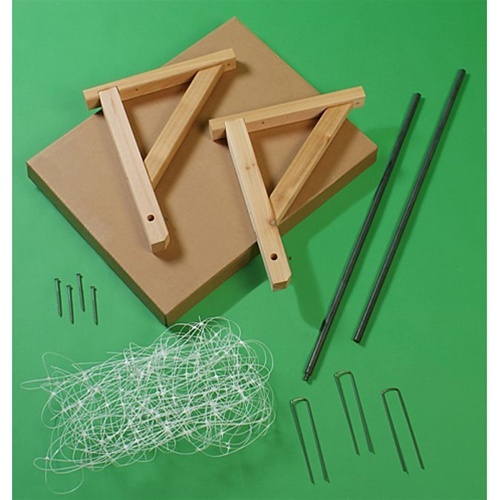 Ships in one compact carton measuring 23" x 17" x 3"